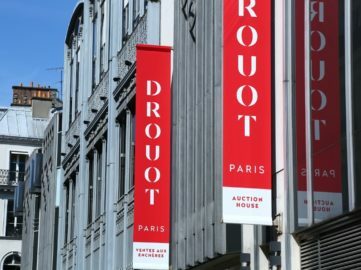 Swinton Gallery is born from the union of two passions – books and art. 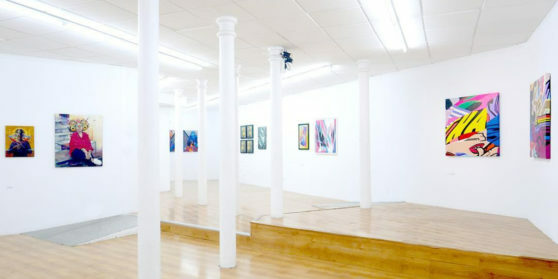 A gallery and a library that aims to mobilize the Madrid art scene offering a space that can be the source of great ideas. 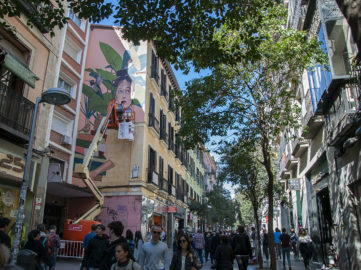 Once again, the city of Madrid gets four amazing murals thanks to Urvanity Art 2019, a fair dedicated to promoting New Contemporary Art. 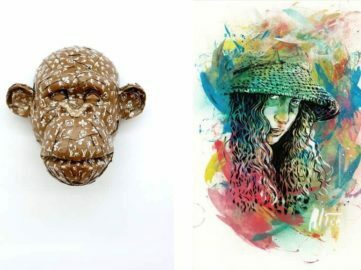 Swinton Gallery is showcasing Laurence Vallieres, Kofie, Sabek and Alice Pasquini.